2012 SAME San Diego Projects of Excellence Award Received! You are here: Home / Awards / 2012 SAME San Diego Projects of Excellence Award Received! Stronghold took home a Project of Excellence Award from the Society of American Military Engineers on April 11, 2012. The Award was provided in the category of Energy & Infrastructure for Stronghold’s $4.5 Million Convert Electrical Distribution Area 43 – 53 Project at Camp Pendleton, California. This project included the engineering, construction, management, and materials and equipment procurement to complete more than 62,000 linear feet of overhead pole line to connect one tie line to the other tie line in each of these areas. The overhead pole line was constructed for the purpose of providing back feed capabilities from one Area to another in the event of a major power outage within one of the Areas. The existing 4kV electrical circuits were considered unreliable and substandard. In order to provide the infrastructure for future growth within these areas, Stronghold had to convert the overloaded and outdated existing electrical distribution system to a 12kV system and replace all damaged and non-functioning system components. 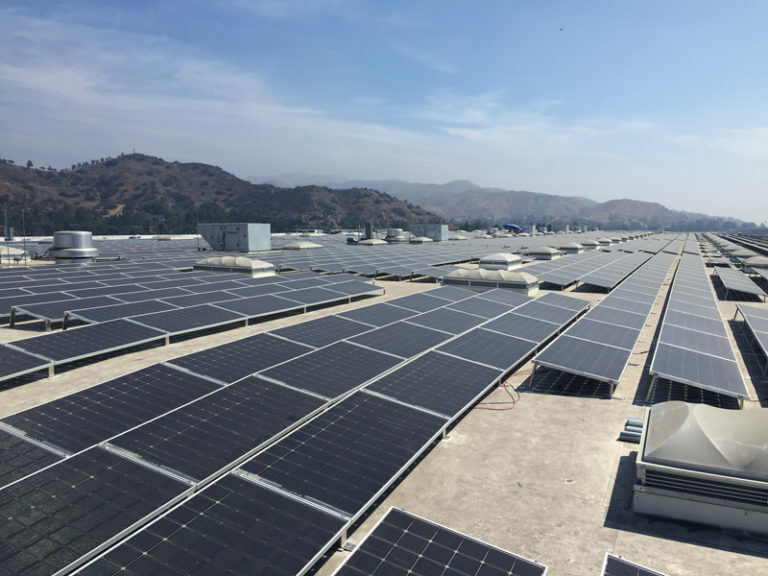 This projects design and construction was closely coordinated with the local utility provider, San Diego Gas & Electric; which, due to the critical nature of the project, required a hot work permit. A plan was developed by Stronghold to reduce the number of outages required to complete the project; which was originally anticipated to be over 100 power outages. Due to the amount of successful planning, the outage impact was reduced to less than 40, which allowed the critical operations in the 43 Area to operate smoothly during construction. Stronghold was recognized on this challenging project for its ability to work safely throughout Camp Pendleton’s growing and active installation. Working underground and overhead on the Base’s electrical and telecommunications systems, self performing over 85% of the work with over 36,000 man hours completed, Team Stronghold worked successfully with the U.S. Department of Navy NAVFAC Southwest Division to deliver a challenging project completely safe with no near misses, accidents or incidents. 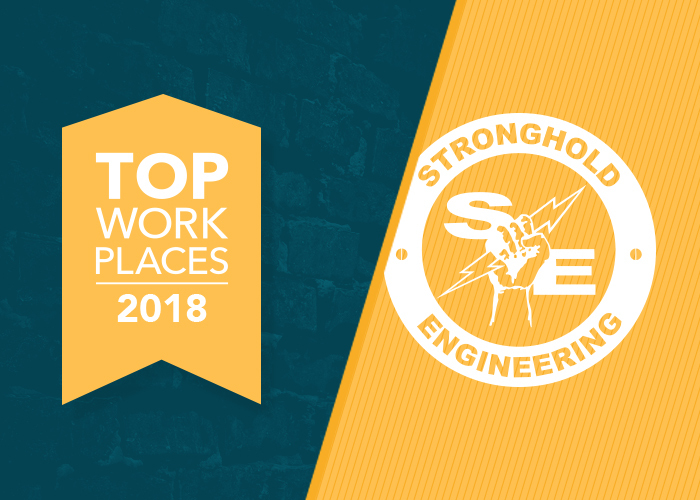 The Navy recognized the Stronghold Team for it’s attention to safety and its outstanding safety approach with a Safety Through Awards and Recognition (STAR) Award and Stronghold was proud to be recognized by SAME with a Project of Excellence Award!